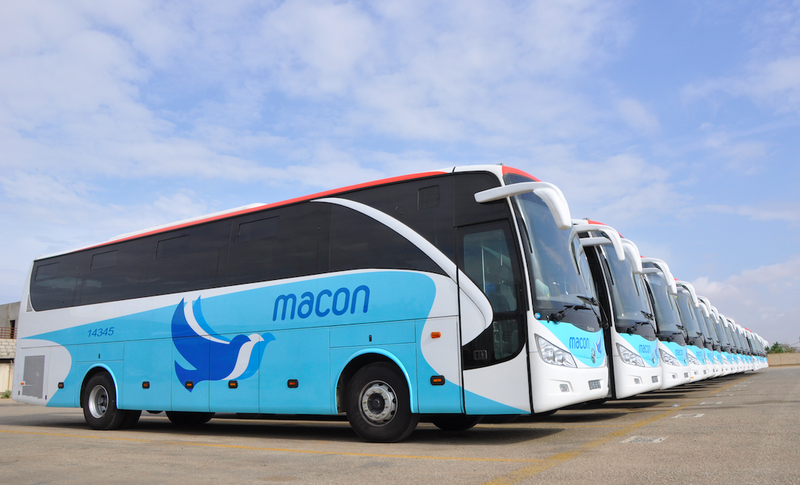 ANGOLAN bus operator, Macon, has launched a new route linking Windhoek with Luanda. Macon has been a bus operator in Angola for the past 17 years, linking the capital city with the country’s 18 provinces. 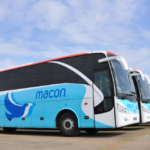 Macon’s commercial coordinator, Armando Macedo, said at the inauguration of the new bus route in Luanda that buses equipped with 47 passenger seats would ferry passengers from Luanda to Windhoek three times a week on Saturdays, Mondays and Wednesdays, while the return trip from Windhoek to Luanda would take place on Mondays, Wednesdays and Fridays. Macedo said that passengers would pay US$79 (N$1 156) for the Luanda to Windhoek trip, with stopovers at several Angolan cities such as Sumbe, Benguela, Lubango and Ondjiva. Macedo alluded to the opening of additional routes, which would link the capital of Angola to the Democratic Republic of the Congo, Botswana, Zambia and even South Africa.